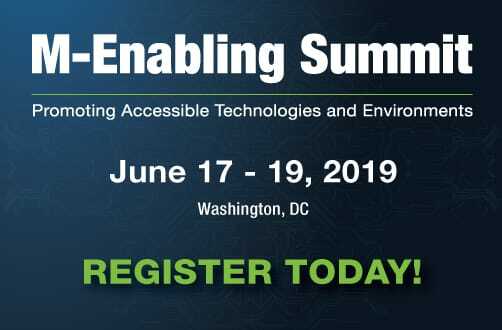 Join us at the 8th annual M-Enabling Summit, the leading global conference on the East Coast for empowering accessible technologies. It is the annual gathering for all who create and contribute to accessible ICT products, services, connected devices and consumer technologies. With its 2019 theme, “Accessibility: Transforming Users’ Experience”, the M-Enabling Summit gives attendees the opportunity to share and expand their knowledge on next-generation innovation and breakthrough solutions for seniors and users of all abilities. 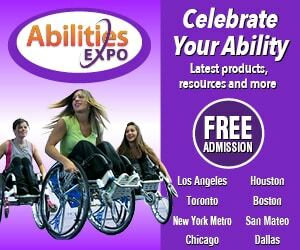 Network with accessibility professionals and organizations looking to address compliance challenges and discuss areas for industry growth.